Presenting Calea Seed Pods! Every pod has about 12-20 viable seeds. From our own Private Reserve these Dream Herb Pods are about 1/2 inch long and 1/8 inch wide. To plant you need to split the pods up; the seeds are flyers, so watch out for gusts of wind. They grow like crazy. 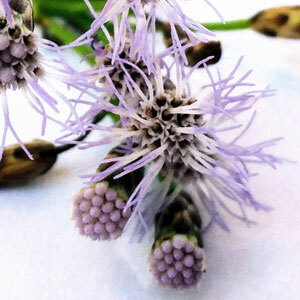 Calea Zacatechichi has become the most popular herbal supplement for helping to increase dreaming and dream recall. Whether it's taken as a capsule, made into a tea, or smoked as a cigarette, Calea has been shown to be extremely effective at making dreamtime more accessible during our waking time.